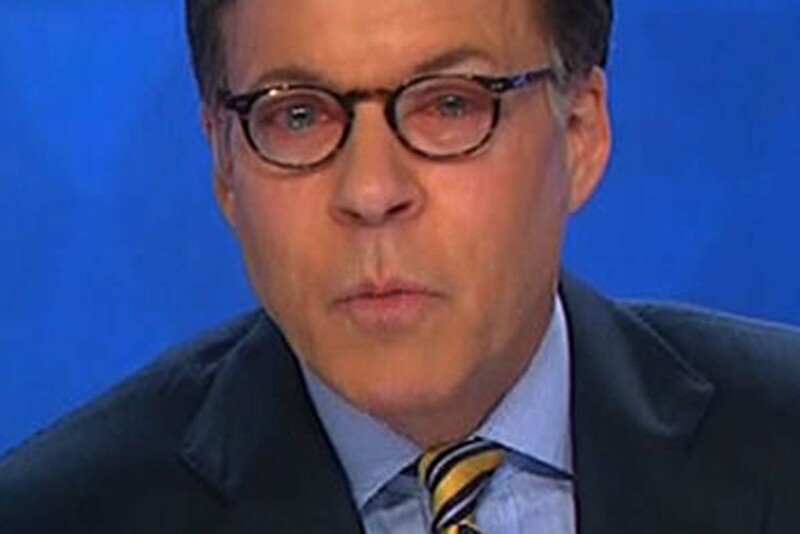 My Bob Costas Moment | YoRocko! My Bob Costas Moment – YoRocko! A part of that prediction is being fulfilled today, but it has nothing to do with sports. Rather it has to do with red swollen eyes during a public event where you have to address people. A big part of me wants to hide in the hotel all day. Can’t do that, though. Sunglasses would be too conspicuous. No, the only thing is to charge into the thing and pray for some relief along the way.